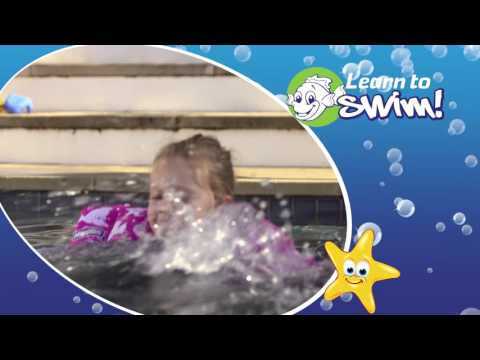 To further assist children when learning to swim with confidence the Nippas Back Bubble offers that additional buoyancy. Featuring a dual safety clip this aid must only to be used under strict adult supervision. Help other Wahu users shop smarter by writing reviews for products you have purchased.